Your personal credit score reflects your ability to repay your personal debts such as car loans, credit cards, and mortgage and is commonly used in lending decisions. Small business lenders often require a personal credit score for loan applications to ensure you can manage your debt. If you are building your credit score from scratch, you may need to apply for a secured credit card, which is backed by a cash deposit you make upfront. You help build your credit score with good habits such as paying your bills on time, not just with your credit account but with your utility bills. Avoid exceeding 30 percent of your credit limit to keep your credit utilization low. Make sure you also check your credit reports annually so you can make corrections in case there are errors and discrepancies. Borrowers often need to meet the lender’s minimum criteria related to annual revenue, size of business, years in operation, and credit scores to get their loan application approved. Lenders may also look at your business’ history of payments to suppliers and lenders, as well as the type of industry you are in. Banks and traditional lenders often ask for a range of financial and legal documents during your application process. These may include bank statements, income tax returns, balance sheets and income statements, commercial leases, business licenses, and photos of your driver’s license. Online lenders of small business loans, however, can provide a more streamlined online application process that requires fewer documentation requirements and faster underwriting. Lenders want to know how you plan to use the money you borrow and see if you have a strong ability to repay, so they may require that you submit a solid business plan. This should detail the purpose of the loan and how you think it could help increase the profits of your business. 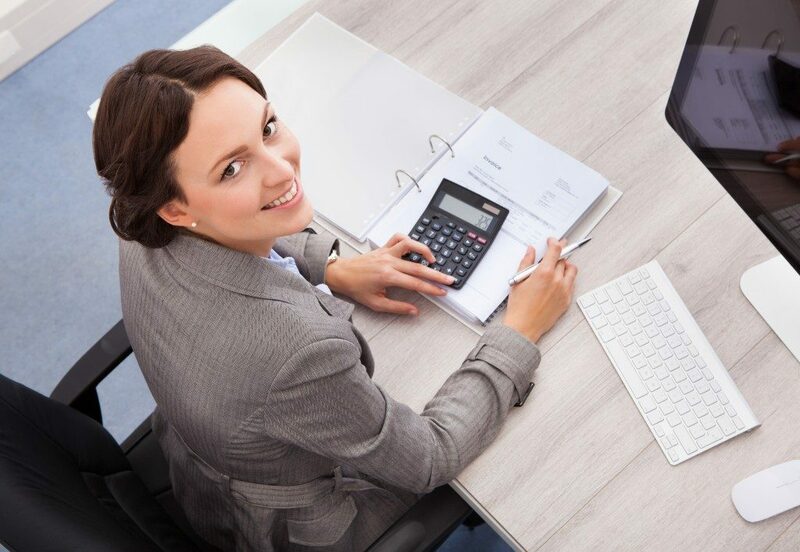 Your business plan should include current and projected financials and clearly show that your business has enough cash flow to cover your current business expenses and the payments for the new loan. Collateral is an asset, such as an inventory, equipment, or real estate, that the lender can seize and sell in the event you can’t make your payments. Lenders may require them to ensure they can recover their money if your business fails and you can’t repay them. Lenders have varying requirements. Some may ask for a personal guarantee from the business owners on top of the collateral. 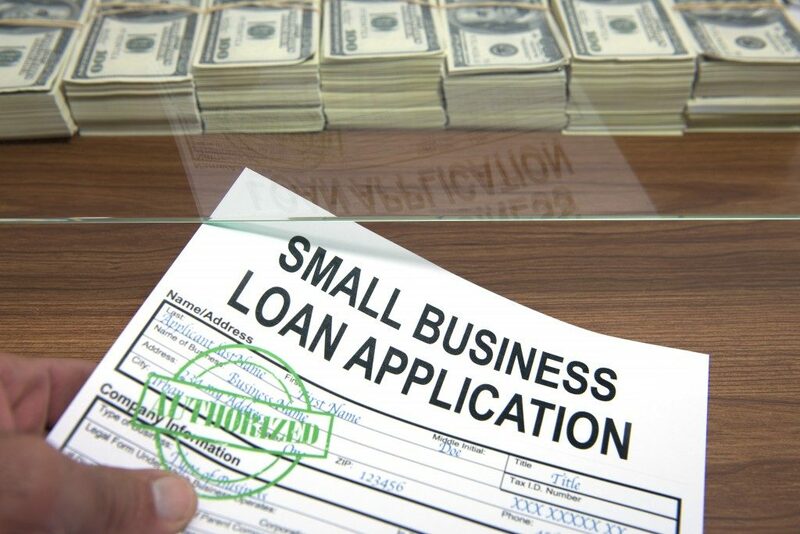 Taking a small business loan can help with the growth of your small business. These tips should help increase your chances of getting your loan application approved.